If you are looking for a perfect “starting platform”, CortiSystem Trim and Detox is your key to reduced body weight and increased energy. It's our bestseller for those with sensitivity to stimulants. CortiSystem Trim and Detox is a gentle-acting, all-natural herbal formula that helps weight loss efforts while giving you a comfortable boost to maintain a healthy and energetic lifestyle. What is the easiest, most natural way to lose weight? Most people would agree it’s by eating healthier foods and avoiding unhealthy ones. Unfortunately, that is easier said than done. Too many people have trouble saying “no” to high-fat foods and changing their eating habits. The CortiSystem Program is designed to change that. It’s not a “magic pill” that burns away pounds – there is no such thing. Rather, it’s a program that gets at the reasons you gain weight in the first place and doesn’t just treat the effect, which all too often is eating the wrong foods or overeating. CortiSystem is built around a blend of natural ingredients, formulated to curb your appetite and your cravings for unhealthy foods as well as help you develop a genuine preference for healthier choices. Did you know that despite your best efforts your hormones can work against you? Are you ready to target the cause of why you gain weight and sincerely stop yo-yo dieting? Trim weight loss capsules that you take twice a day. Detox cleansing capsules that you take one to two times a day. Gentle and effective. 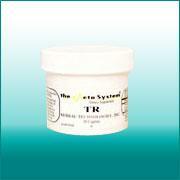 For only $89.95 you will receive both the CortiSystem Trim and Detox. This is our Introductory Special price for you! Yes, we do understand that it’s hard to give up your regular eating habits. We also agree with you that it is difficult to maintain the hard discipline of exercise and all its demands. That’s why we have a weight loss product that will actually help you say “No” when you would normally eat too much or make unhealthy food choices. Also, you will be thrilled that it still keeps you energized. 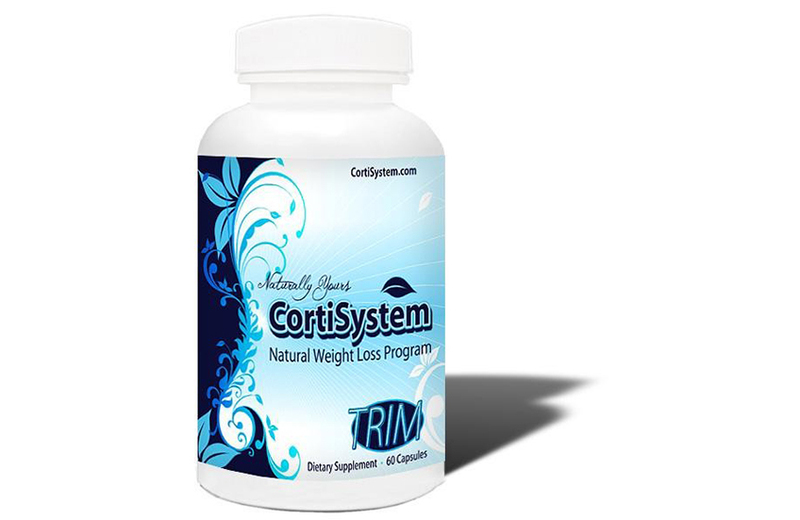 CortiSystem Trim is a weight loss product that helps suppress your hunger and at the same time provides comfortable energy to keep you going. Every capsule can help you control your blood sugar and reduce Cortisol, helping you to successfully eliminate unwanted fat. 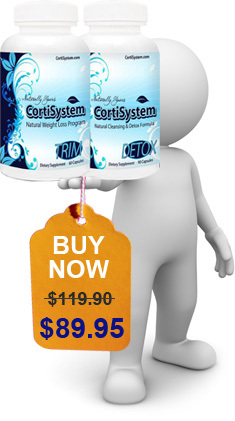 CortiSystem Detox is a weight loss product that gently cleanses your system of toxins. These toxins are stored in fat cells and block your ability to absorb the nutrients in the foods you eat and may lead to health complications and you end up overeating and craving high calorie, high fat food which makes weight loss nearly impossible. Toxins are chemicals, preservatives, additives and pesticides that come from the food and beverages you eat and drink. You know those great big long words that wrap themselves around the food packaging that you can’t pronounce but you eat? Those are TOXINS! They also come from the air and water. You actually have been accumulating toxins for years. Toxins are attracted to fat and stored in fat, and build a barrier like a wall that blocks your body from absorbing nutrients from your food. Because toxins block absorption, you’re not getting what you need from food and your body doesn’t get the message that you are full. Remember that food is a vehicle to get essential nutrition in to the body. Your body is saying “FEED ME, I’M HUNGRY” instead of realizing that you are already full. 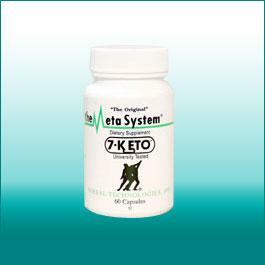 It directs you to consume additional calories that eventually result in more stored body fat. How to Deal with Toxins, Cleanse Your Body And Curb Your Appetite! CortiSystem Detox helps to break down toxins and cleanse them from your body. By cleansing your body of these toxins, you are breaking down that barrier that is preventing you from feeling full and losing fat. When you sit down to eat, your brain will start receiving the message much faster that you are full! Another way to explain it is: Because your body is more efficiently absorbing the nutrients from the foods you eat you will not only eat less but also eat healthier You’ll not only find that the portions you eat are smaller, but your cravings begin to disappear and your snacking will diminish. 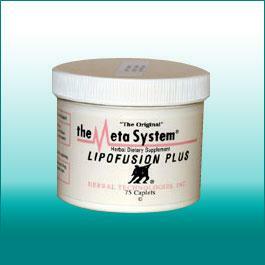 For nearly 30 years now, we’ve been successfully helping people lose weight – the natural way. What we have is a natural and gentle weight loss system, not just a product- but a system that actually works! CortiSystem Program is a healthy and all-natural way to curb your appetite and change your eating while at the same time, supplying the energy to keep you going throughout the day. You can start shedding those extra pounds you’ve wanted to lose without a demanding work out or specific food plan. What Sets Our Products Apart From Other Weight Loss Products? Our all-natural weight loss products contain no chemicals that can be harmful to the body. You can be confident, knowing you won’t experience any side effects from unknown ingredients while taking the Duo CortiSystem Weight Loss and Detox. a. Toxins blocking your absorption of nutrients creating a desire for you to over eat. b. Stress directs your body to produce the hormone Cortisol which results in weight gain. c. Appetite control. You can have freedom from undesired food cravings and uncontrolled amounts of food. 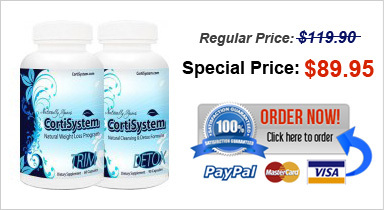 CortiSystem targets stress – Cortisol. Without addressing stress which creates higher Cortisol levels, it becomes increasingly more difficult to lose weight. Cortisol can and does create weight gain. By targeting that specific stress hormone with the correct natural combination of ingredients, weight loss becomes a reality! It works. After you experience the genuine benefits of the CortiSystem Duo you will clearly understand why we’ve been the leaders in natural weight loss for 25+ years! This weight loss product works! Its affordable. For the price of a daily fancy coffee you can be getting results on the successful CortiSystem Duo program. It’s not a “magic” pill. A healthy weight loss is best achieved through being consistent. 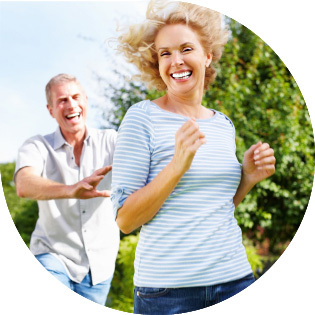 Doctors and dieticians agree that unhurried weight loss is a better way to maintaining a permanent weight loss which you should accomplish with your commitment of taking CortiSystem Duo twice daily as suggested. Individual results may vary although you could notice “inch” loss first as CortiSystem helps target fat, not muscle as is often the case with quick, starvation weight loss programs. 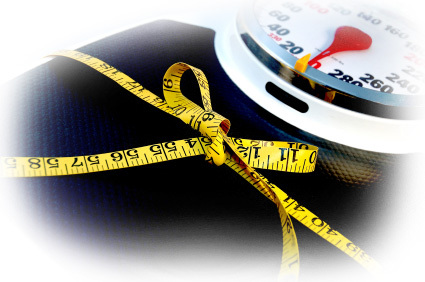 As always it is important to consult a doctor first before you begin any weight loss program. Cortisol is elevated, through your adrenal glands, in response to stress: job, traffic, finances, lack of sleep, relationships and more — all this may be contributing to your weight gain. It may also diminish your energy. Stress Will Wreak Havoc on Your Health and Waistline. Cortisol plays an important role in regulating blood sugar, energy production, inflammation, the immune system and healing. Stress naturally boosts the hormone Cortisol. High levels of Cortisol have a direct impact on weight gain. When Cortisol levels are raised for an extended time, due to chronic stress such as lack of sleep, work, kids, illness, traffic or excessive activity, your body may feel the need for additional calories, which may lead you to eat too much high calorie, high fat food – too often high carbohydrate foods that pack the fat around the abdomen. CortiSystem Trim Each capsule contains a blend of natural ingredients designed to work together to help lower Cortisol, control your appetite and ward off hunger, boost metabolism, while delivering mild energy and stimulation to your system. Key ingredients are intended to help control blood sugar, which can result in less desire for certain foods. Others are meant to reduce the amount of cortisol your body produces, which can help burn off more fat. Just one to two capsules each day are all that’s needed to be effective. Proprietary Blend 580mg. Proprietary Blend Consisting of Hoodia Gordonnii Cactus (powder & 20:1 extract), Magnolia Bark (2% extract), Glucomannan, Green Tea (50% extract), Theobromine (99%), Guarana (36% extract providing 18mg naturally-occurring caffeine), Bitter Orange (10% extract), Yohimbe (8% extract providing 1.2mg naturally-occurring yohimbine), L-Theanine, Banaba (1% extract) and Gugglesterone. One to two daily doses, in combination with CortiSystem Trim, is all you need. 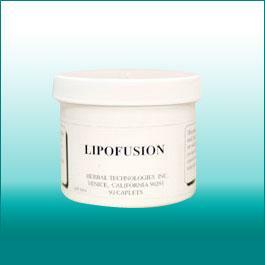 Powder, Flaxseed Powder, Prune Powder, Aloe Vera Powder, L. Acidophilus, Apple Pectin Powder and Gluccomannan Powder. 1. How does the CortiSystem Program work? The CortiSystem Program helps cleanse your system, help appetite control, change food choices to lighter, healthier foods, increase your metabolism, rid bloat. 2. How fast will I lose weight? CortiSystem is designed to optimize your best results by enabling you to lose excess fat while maintaining muscle tone. 3. Do I need to follow a “diet”? With the CortiSystem Duo Program, you should find that you naturally prefer lighter, healthier foods. Our goal is to reduce your desire to eat large portions and fat intensive snacks. 4. Do I need to drink water? 5. I am always tired. Will the CortiSystem Program help me with energy? You should notice a comfortable increase in energy. 6. I eat a lot of junk food because of my lifestyle. Will that matter? The desire for junk food should diminish as your body rids itself of toxins and enables your system to absorb better nutrition. As the absorption of more nutrients increases it is natural to lose the cravings for high-fat and high-calorie items. One of the most noticeable benefits of a cleansed system is when the body actually prefers cleaner, healthier foods. 7. I’m on medications for diabetes. Can I still take CortiSystem products? 8. I’m on medication for high blood pressure. Can I still take CortiSystem products? 9. I’m on medication for my heart condition. Can I still take CortiSystem products? 10. What is the product, a pill or powder? The CortiSystem products are in capsule form. 11. How often do I need to take the product? Twice a day is recommended, one capsule in the morning and one capsule in the afternoon of the CortiSystem Trim, along with one to two capsules in the morning and one in the afternoon of the CortiSystem Detox. CortiSystem Duo is packaged as a 30 days supply. 12. What happens when I reach my goal? CortiSystem is chemical-free and non-addictive making it the ideal product for continual weight maintenance. Just one dosage a day may continue to ward off cravings and provide the added support you need to maintain your healthy new weight. Please contact us atcustomerservice@judysingerinc.com to discuss a personal Maintenance Program for you. 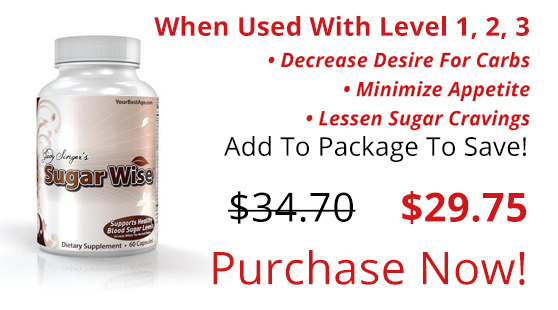 Reorders may be purchased to: continue toward your ideal weight, additional cleansing or for weight management. CortiSystem Trim and Detox may be purchased individually. The purchase price will continue to be the same until further notice. 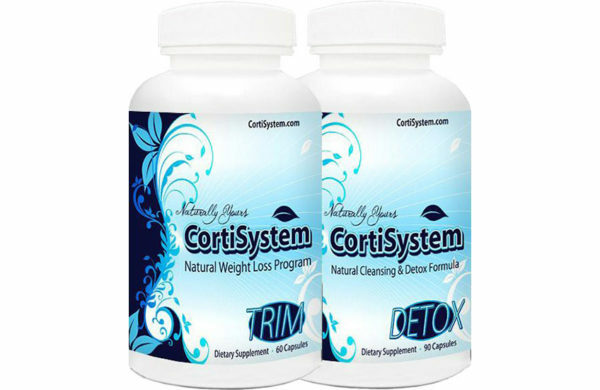 For only $89.95, you can get both the Cortisystem Trim and Detox. This is our special price for you!